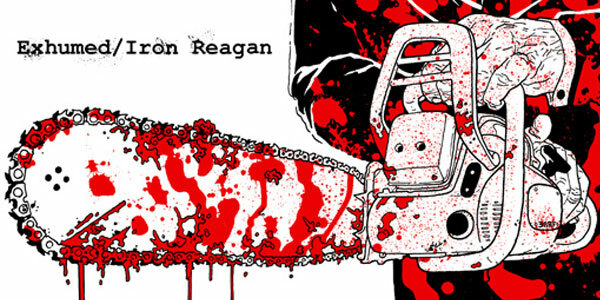 Blast Two Gruesome Songs Immediately! 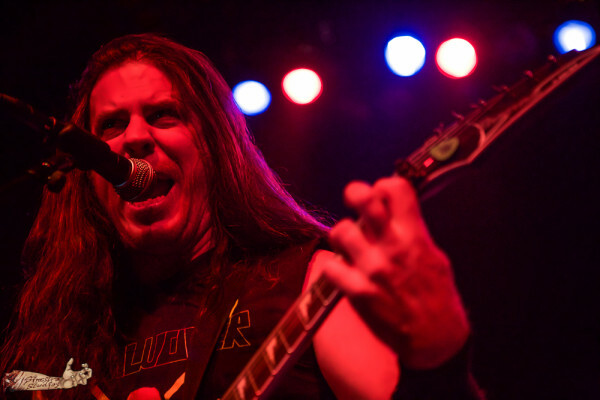 Exhumed Live Photos From New York City By Sinestra Studios! 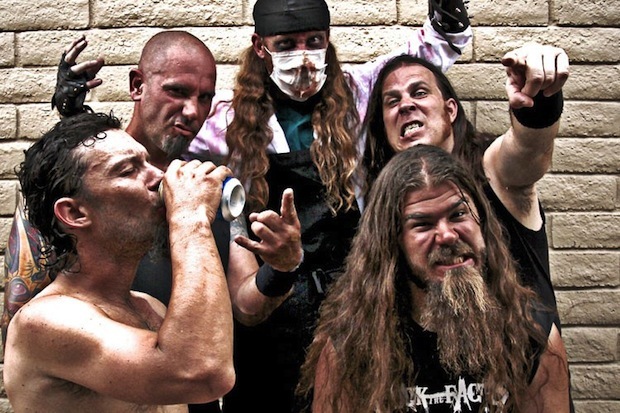 Exhumed: “Gore Metal: A Necrospective 1998 – 2015” Full Stream Online! 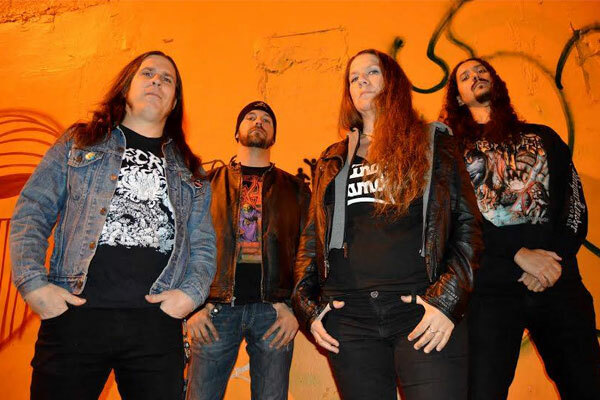 Listen To The Re-Recorded Version Of Exhumed’s “Necromaniac” Here! 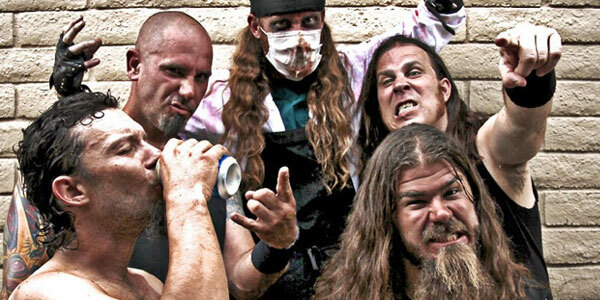 Listen To The Re-Recorded Version Of Exhumed’s “Limb From Limb” Here! 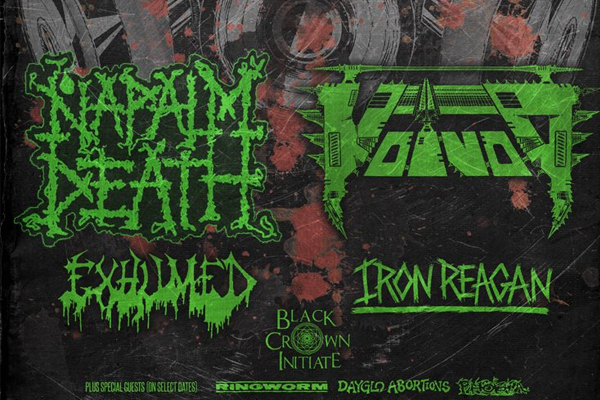 EXHUMED LIVE FROM THE FRONT ROW IN FLORIDA! 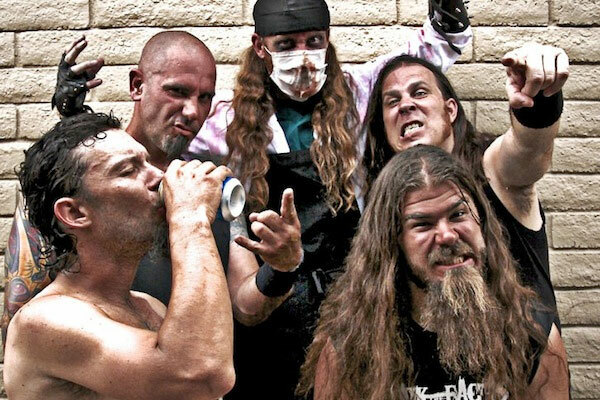 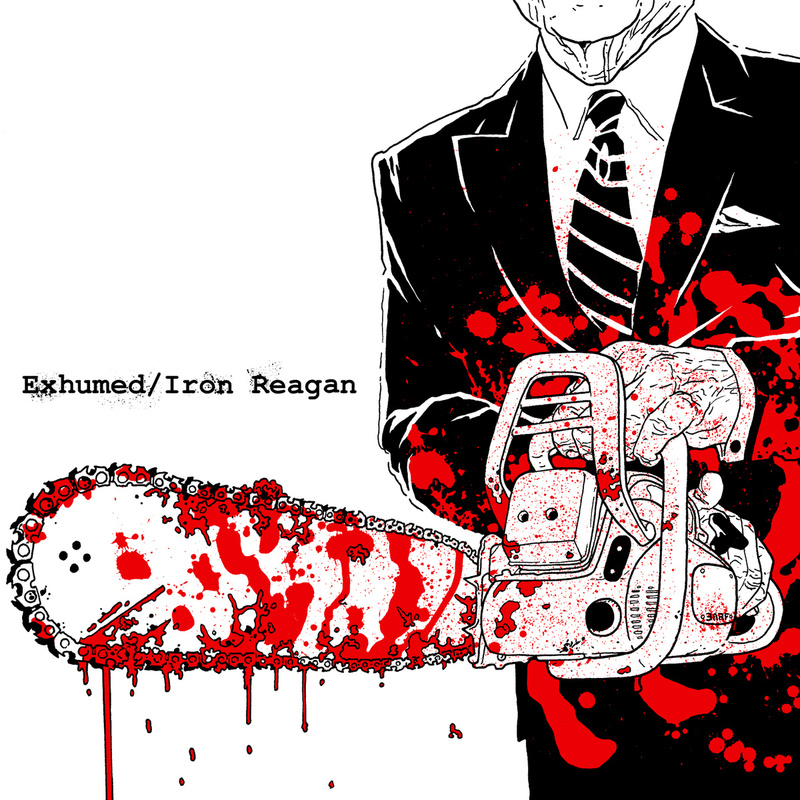 STREAM THE ENTIRE SPLIT FROM EXHUMED AND IRON REAGAN NOW!